Investigations are currently underway to determine whether or not there has been foul play among the top three memory manufacturers, after Samsung, SK Hynix and Micron were accused of fixing the prices of DRAM and NAND memory throughout 2017. This has prompted China’s Ministry of Commerce to step in and express concerns over the ever-rising prices of DRAM, potentially imposing a restriction. China has a rather large stake when it comes to importing memory product, with TrendForce reporting that the nation consumes 20 percent of the world’s DRAM and 25 percent of NAND. As China’s R&D plays catch up for the country to build its own domestic production, an increased focus has naturally been placed on the regulation of DRAM to enable fair competition in the market. 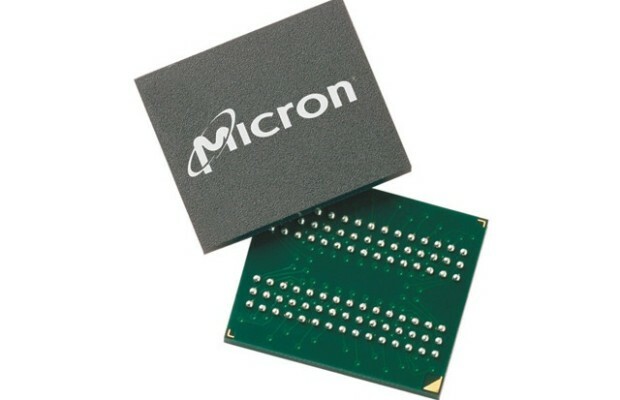 While there has been no evidence made public from last year’s investigation conducted by China’s National Development and Reform Commission (NDRC) regarding memory price fixing, the whopping first quarter market share increase has put memory manufacturers in the country’s crosshairs, as the Anti-Monopoly Bureau of Ministry of Commerce held a meeting with Micron last week. China is keen to find answers in order to alleviate component cost pressure from Chinese PC OEMs, as well as getting to the bottom of the staggering 44.9%, 27.9%, and 22.6% increased shares across Samsung, SK Hynix and Micron respectively. A 96 percent increase suggests that the three hold an oligopoly in the DRAM market, which has led to some discussion of restraining price increases. All three companies are currently the target of a class action lawsuit in the United States, highlighting the sudden 47 percent spike in DRAM pricing in 2017 after a steadily sustained growth in the market between 2012 to 2016. Samsung and SK Hynix have tried to bolster their efforts with supply in order to meet demand with a combined £30 billion investment. Such a boost to the supply chain would eventually lead to prices coming back down, but it will be a while before we see the results. KitGuru Says: DRAM and NAND pricing should hopefully begin to settle once again as we get closer to 2019. In the meantime though, it will be interesting to see what investigations can dig up.